If you are in the Milwaukee area be sure to meet up with one of the newest branches of Arsenal America! The group’s beginnings: Founded in September 2013. Usual turnout at the pub: By the end of 2013/14 season, we were seeing around 15-20 Arsenal supporters at the Highbury for each game. Our base had been divided between two “official” pubs, but going forward we are hoping to get everyone in the same place. 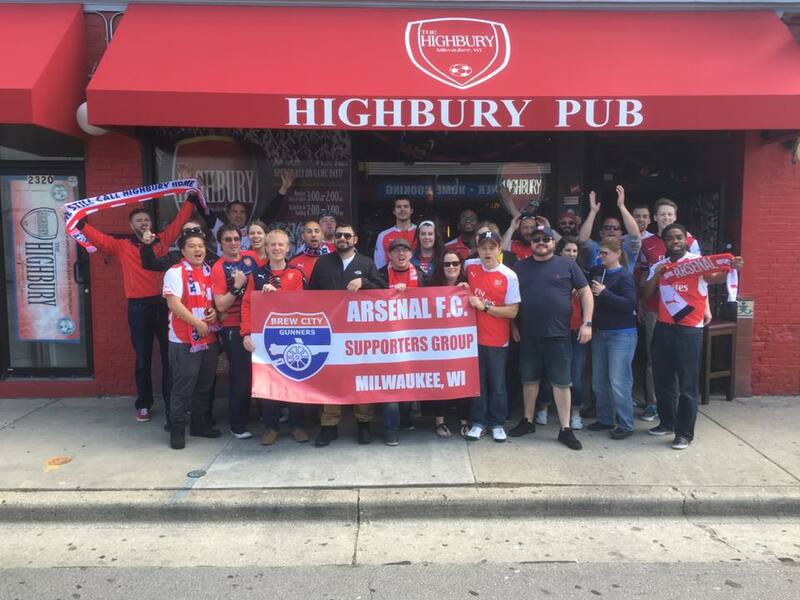 Arsenal in Milwaukee: “There are at least three pubs that offer live matchday football viewing, and supporters of all sides are split across these various pubs. The growth of the EPL in the U.S. has made it much easier to consistently watch and support Arsenal. 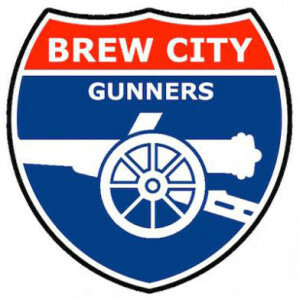 “The pub scene is definitely growing this year and I feel like Arsenal is really gaining some respect among the causal and even loyal supporters of their particular club. I have never met any negativity, but I will get the ‘YEAH ARSENAL!! !’ from people when I wear my Arsenal gear out. “Milwaukee is so conditioned to soccer fans that it’s normal to hit a pub at 7am. There are a ton of people, clubs, taverns, etc. that have contributed to building a really strong soccer fan community here.